My computer has died with little prospect of resuscitation and no Genius Bar appointments available until Friday, but I’m maintaining my commitment to weekly posts and atttmpting to write and publish this post from my phone (please forgive any odd formatting!). Linc upgraded from a bassinet to a cot last week which necessitated some furniture rearranging, purchasing and culling, and resulted in us selling our old spare room double bed on Gumtree. Selling on Gumtree provides such an interesting (and often frustrating) insight into human behaviour! I had several people just not show up and stop responding to messages – to the point that I wondered if I was being trolled! Anyway, it was a good reminder just how rare doing what you say you’re going to do is, and how much you can stand out simply by keeping your word. This week these three posts have made me think and feel…. I loved this piece by Yolande Norris so so much. 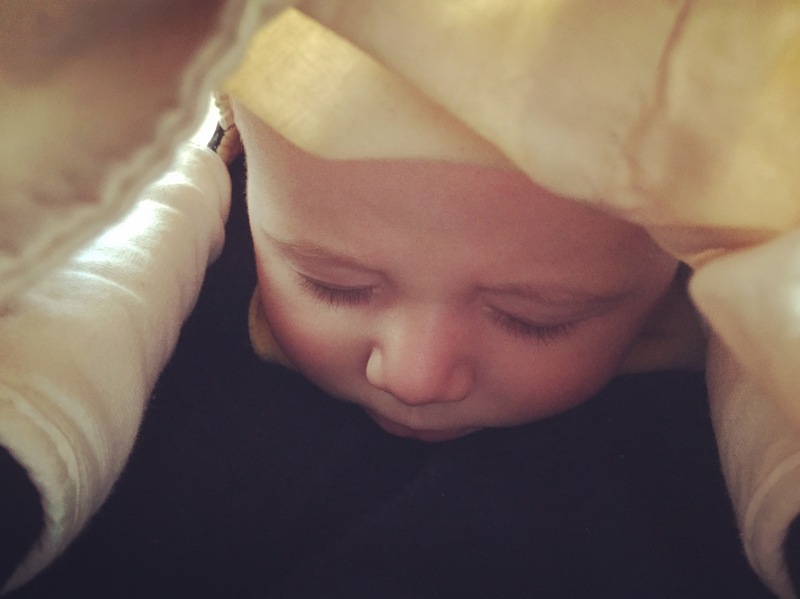 It’s such a beautiful, vulnerable piece about her experience with post-natal depression (PND). But it’s not just about PND – it’s about the how we respond to women with kids who are struggling. The language we use matters. Telling a woman who is struggling that what she’s going through is normal, or comparing her experiences with our own or others (‘it could be worse….’) can seem like a helpful thing to do, but can actually be really isolating and deflating. As I shared last week, I’ve been reinvigorating my journalling habit with the new Day One app and spending some time copying over seven years worth of writing from other platforms. From reading these old entries I have no doubt that I’m very capable of introspection, but less confident about whether that introspection actually elicits any worthwhile insight! I’m going to try using more ‘what’ rather than ‘why’ questions in my journalling and see what difference it makes. Advice can be valuable, but in my experience, what people most want from their interpersonal relationships is to be seen, to be heard, and to feel connected. Unsolicited advice does not accomplish any of those things and can work toward the contrary. My friend Summer Edwards shared this over on the Lead Mama Lead FB group (which I highly recommend for any women wanting to be engaged mothers and have engaging careers). It’s prompted me to be more aware of whether I’m asking for advice or empathy, and what others are asking of me.